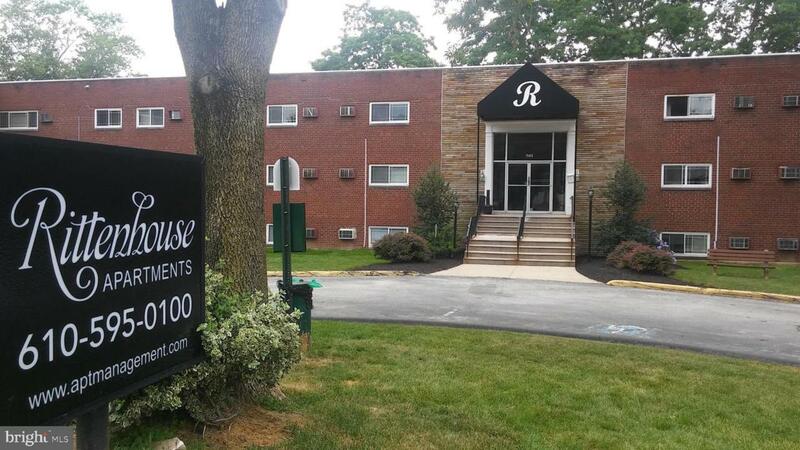 Welcome to Rittenhouse Apartments located at 501 Lawrence Rd in Broomall, PA. Rittenhouse Apartments are in a great location near commuter highways, public transportation, shopping, award winning schools, community parks, and a vibrant community at the mouth of the Main Line. Enter into the open concept living room with dining space. New hardwood laminate floors and fresh paint throughout makes this apartment a warm and inviting home. Enjoy a sleek gourmet kitchen complete with a dishwasher and microwave, plus a stove and refrigerator with granite countertops and peninsula. Enjoy an open living room, kitchen, and dining space great for entertaining. The bathroom has standard tub shower and pedestal with storage mirror. Stacked washer dryer is installed in the hall storage closet. 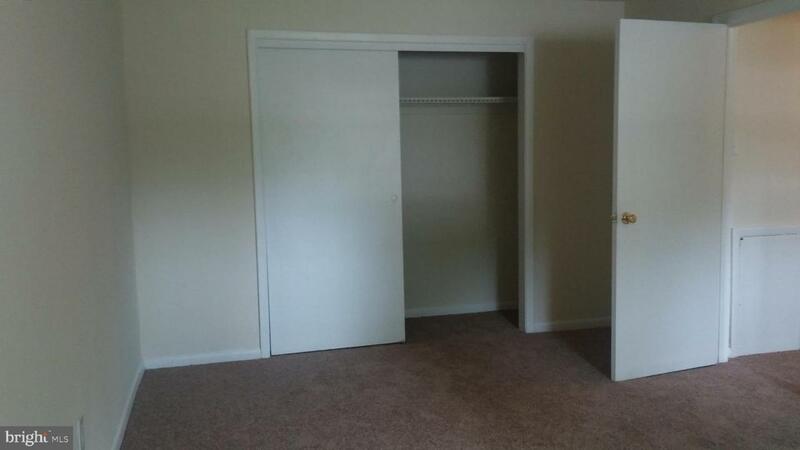 Rent includes cold water, sewer, lawn care, snow removal, parking, and trash service. Cats and dogs(non-aggressive breeds) are welcome with additional fees. Renters insurance needed. Managed by APT Management. Offering online bill pay, tenant portal, maintenance, and emergency services. Other apts might be available. For move-in by 2/14/18.